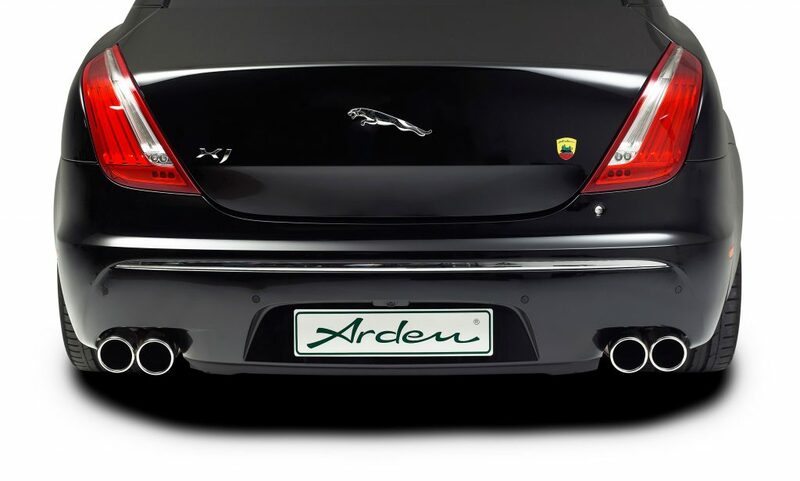 Arden body modifications give your Jaguar an even sportier and more elegant styling. 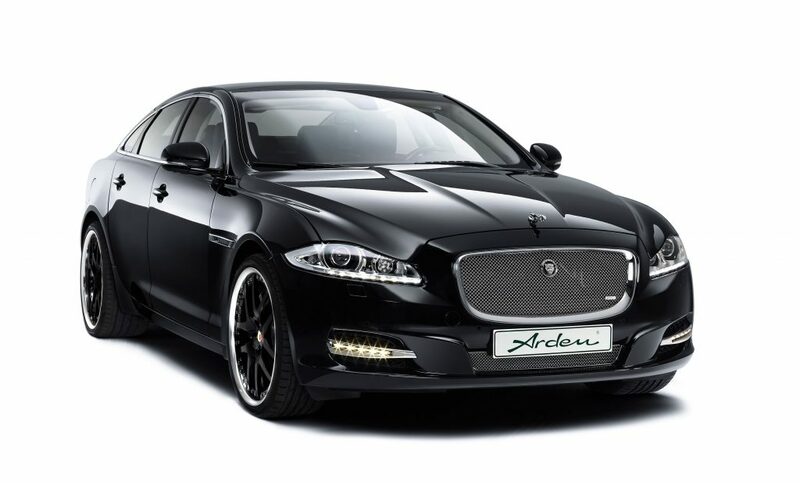 All Arden aerodynamic parts are developed by an experienced design team and improve the driving dynamics and active safety of your Jaguar XJ. 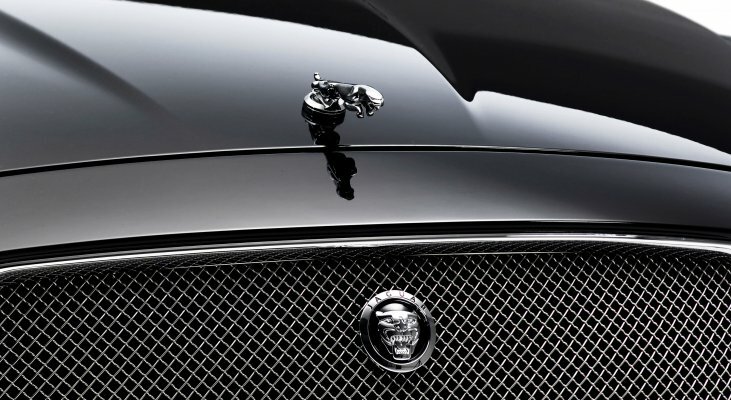 The classic hand-crafted, highly polished Arden stainless steel mesh enhances the engine cooling and provides an elegant look. 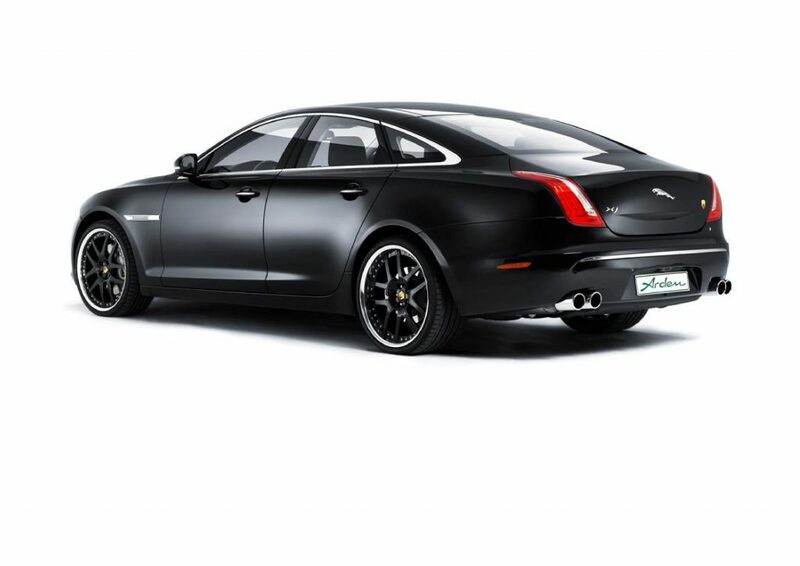 The multi-piece Arden light alloy wheels in 21″ give your Jaguar XJ not only a sporty look, but the specially tuned wheel-tire combination guarantees optimum driving characteristics and excellent running smoothness. 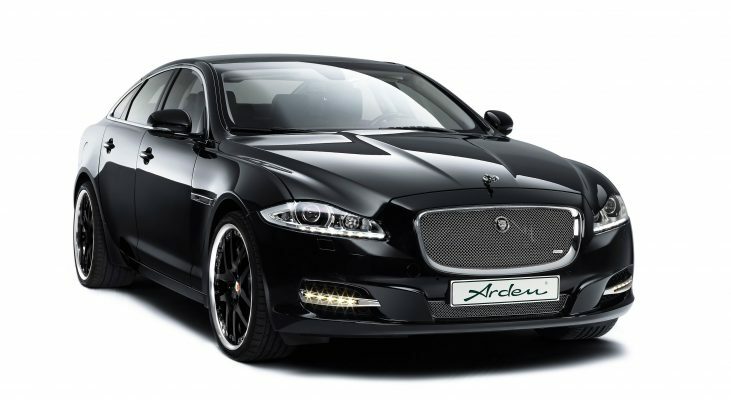 Arden light-alloy wheels are manufactured to OEM quality. 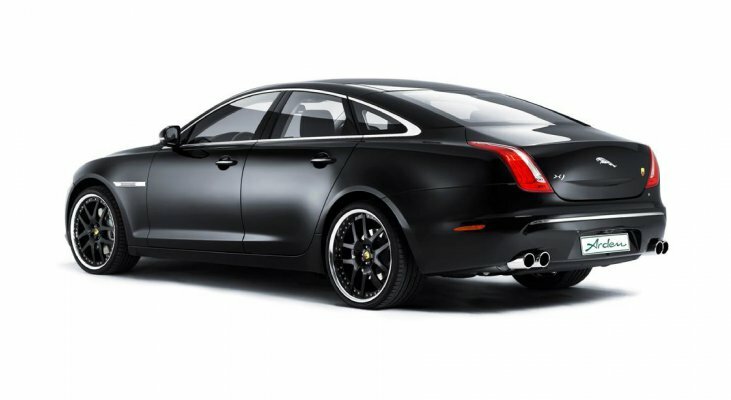 For your Jaguar XJ, we also offer comprehensive technical modifications that promise a driving experience with no regrets. We work on the basis of the strict requirements of the ISO, the top German auditor TÜV and of course we carry out testing not only on the simulator but always test on race tracks, especially on the hardest in the world, the famous Nürburgring Nordschleife. 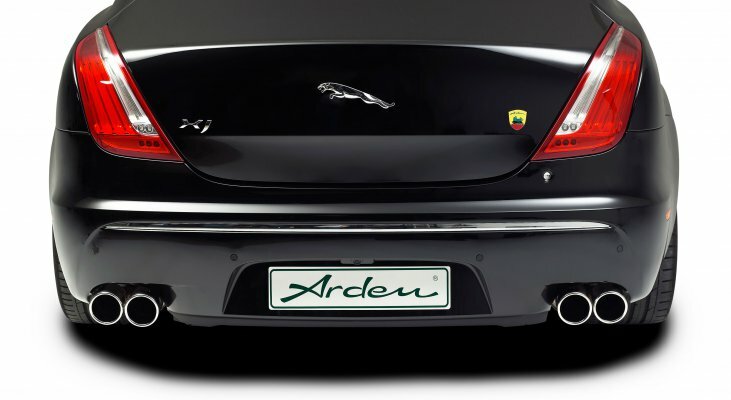 Decades of experience in the automotive sector justify the international reputation of Arden. 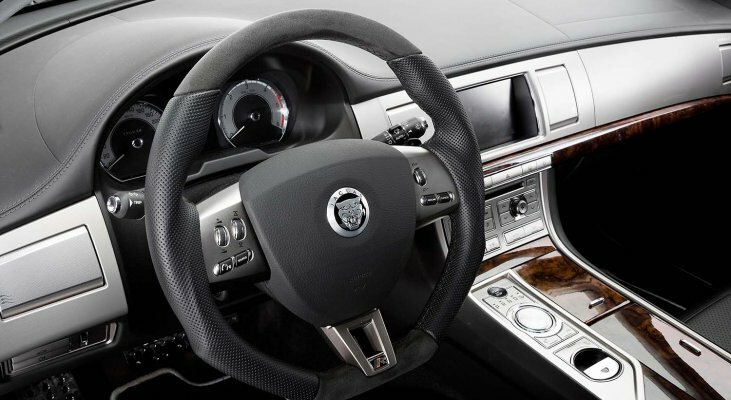 This know-how can be found in all Arden engine performance increases. The Arden LED Daytime Running Lights impress by perfect visual integration, an extremely long lifetime, and ensure that the car is equipped with a very reliable safety feature. Realise your dream. 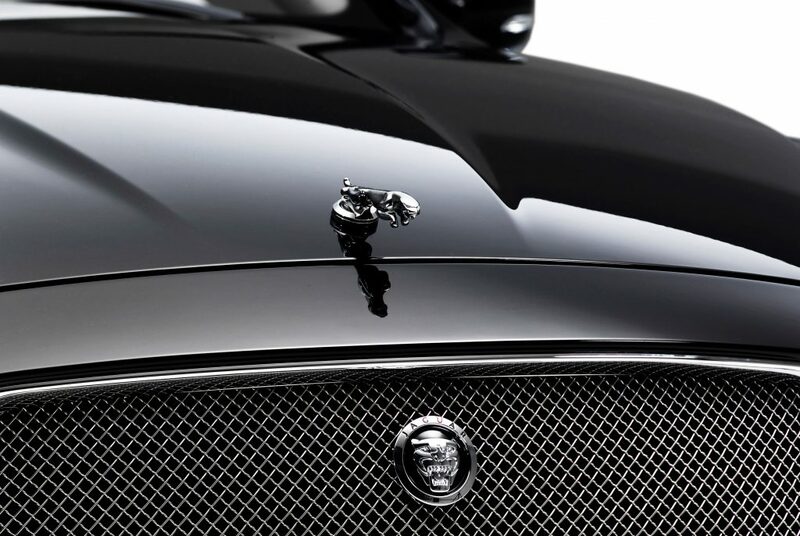 For decades, the Arden saddlery shop has fulfilled the highest demands in precision craftsmanship and has realised individual wishes from Jaguar drivers all over the world. 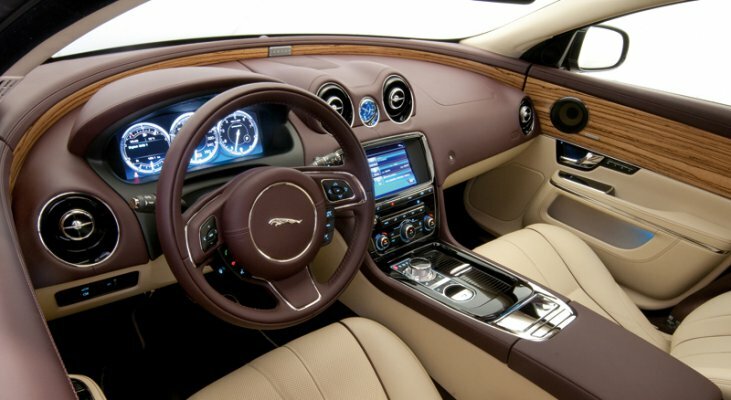 Feel free to contact us for your custom interior.